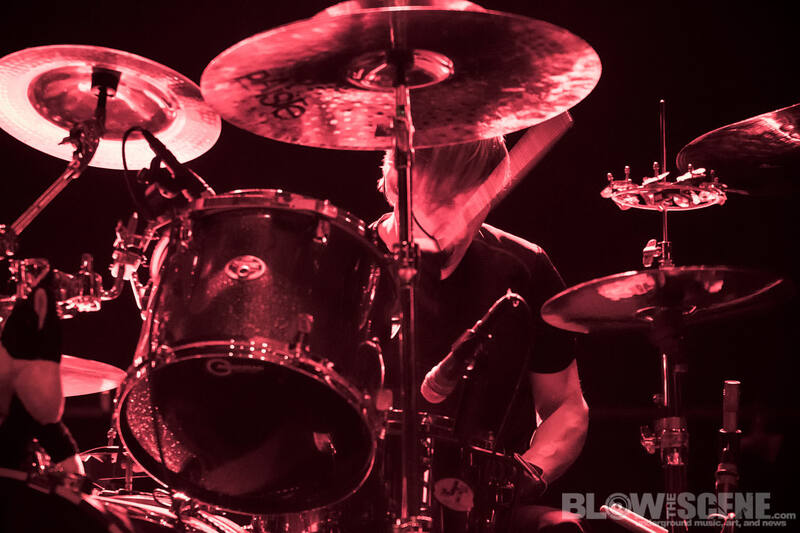 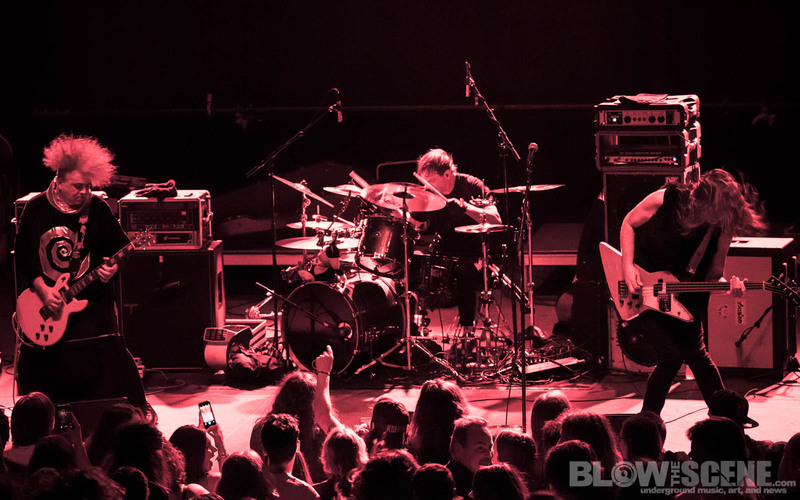 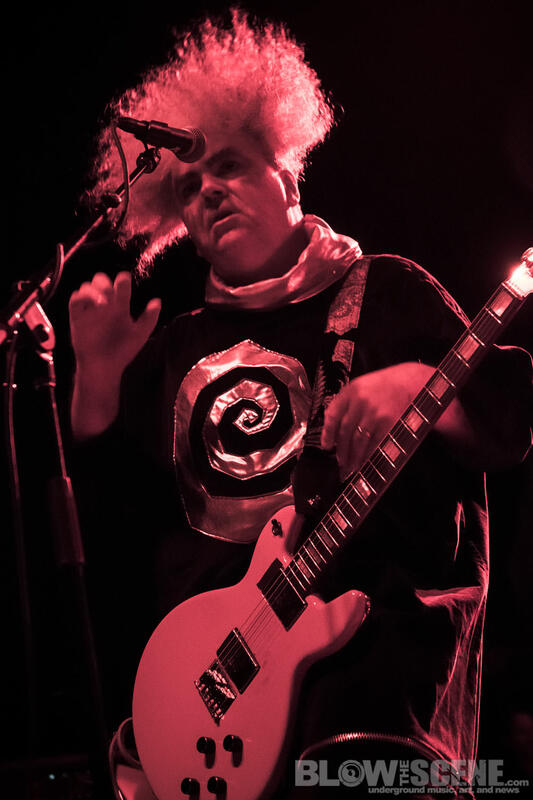 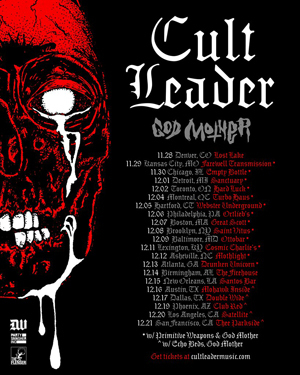 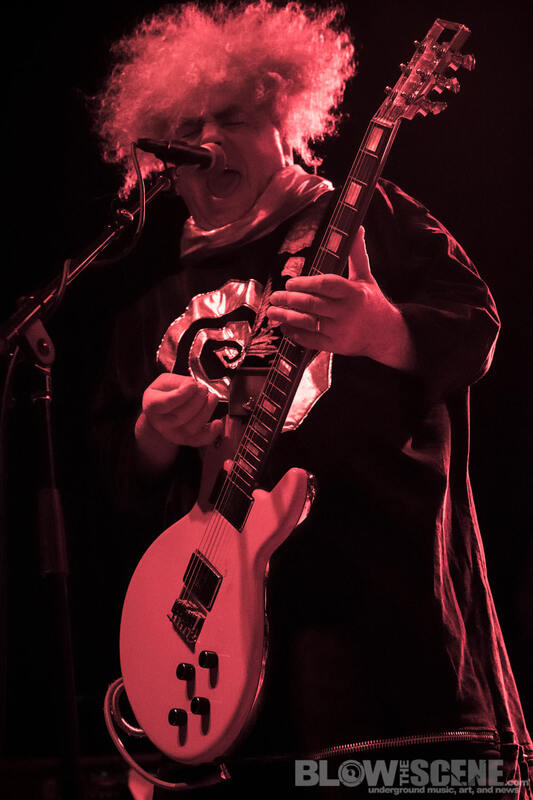 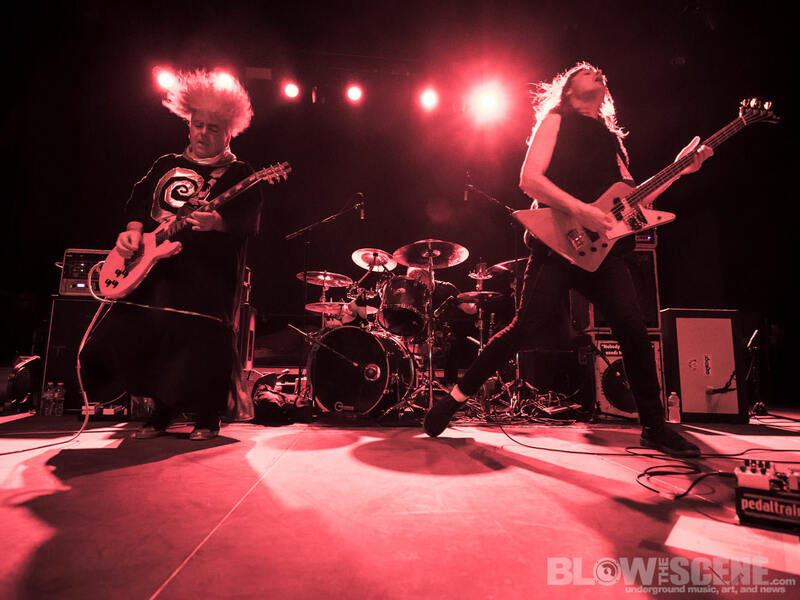 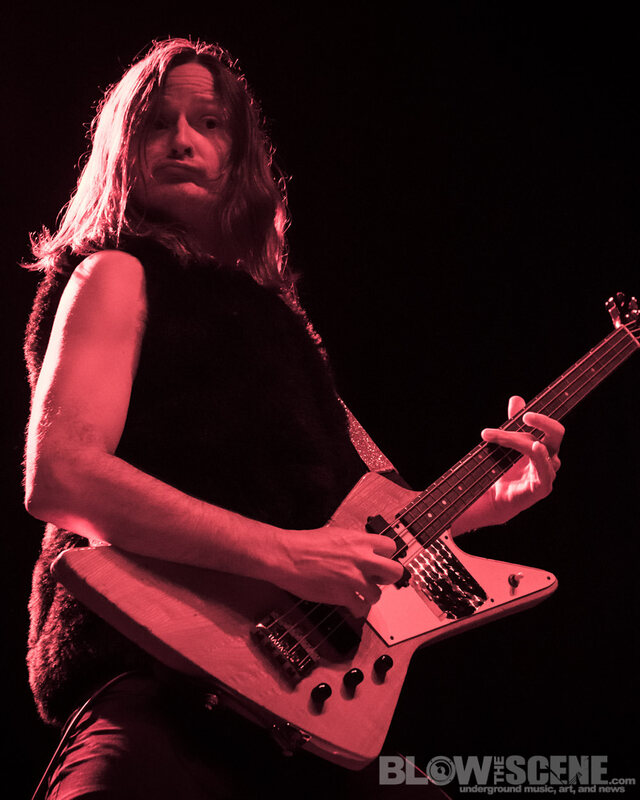 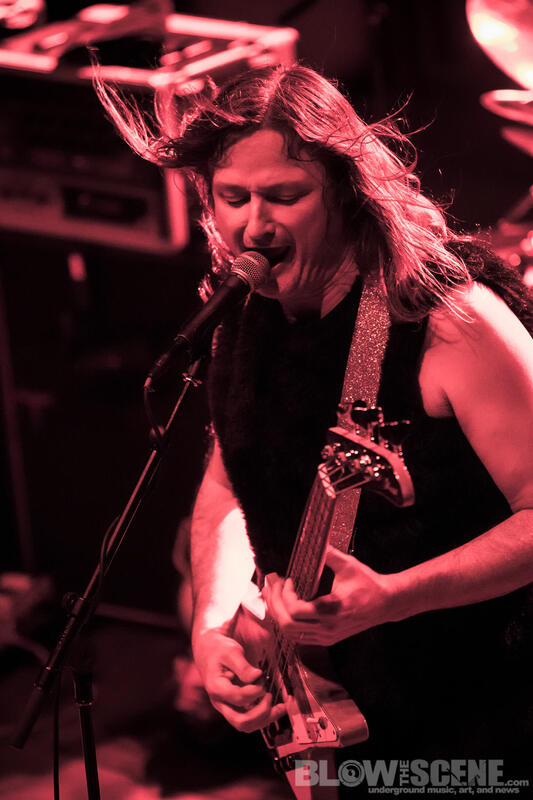 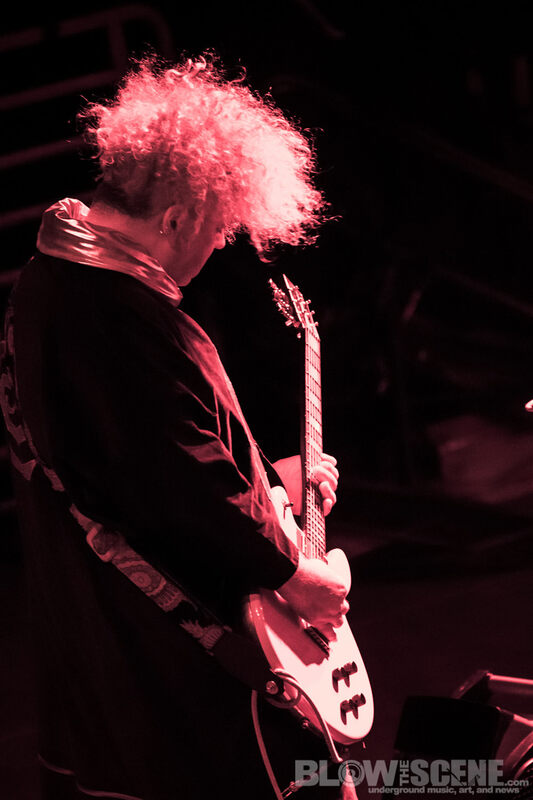 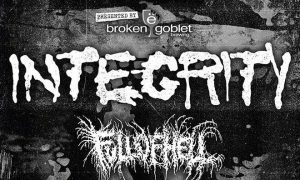 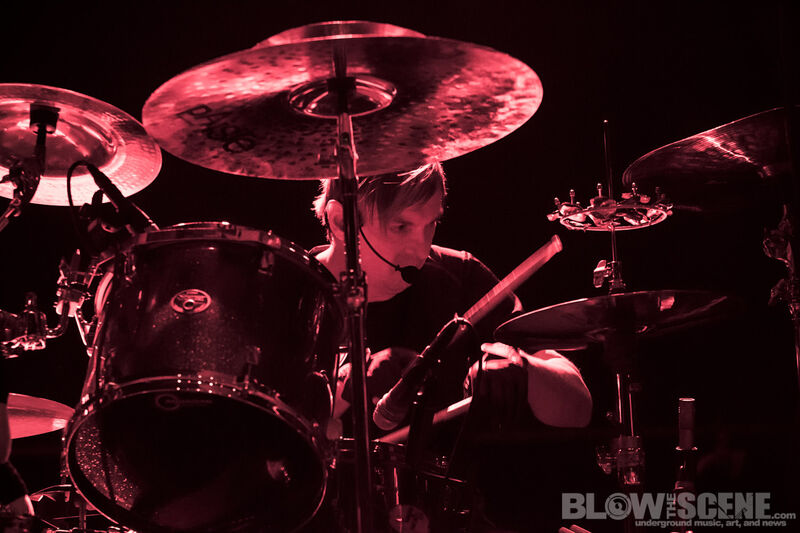 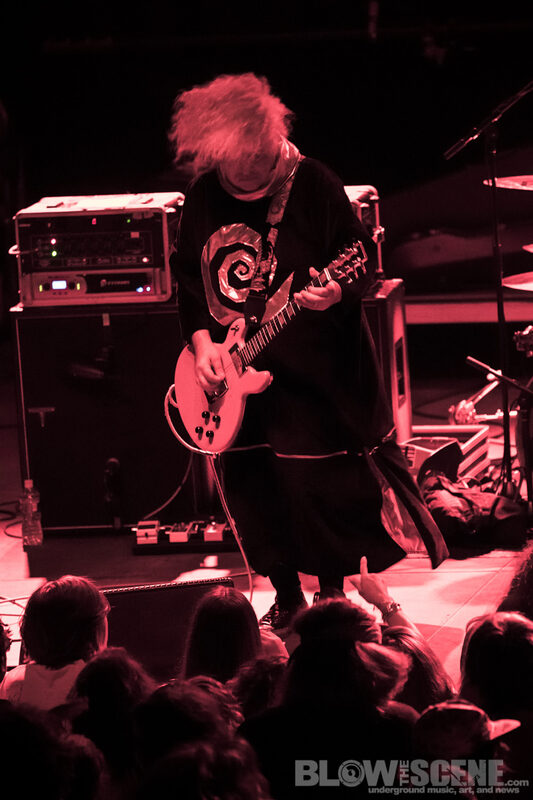 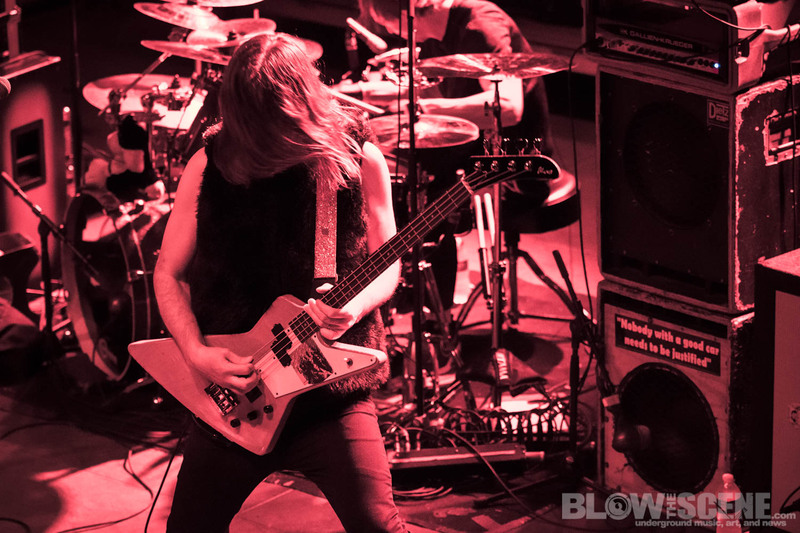 The Melvins recently completed an extensive, 12-week North American tour with labelmates Spotlights opening all dates including a standout performance at Philadelphia’s Electric Factory venue. 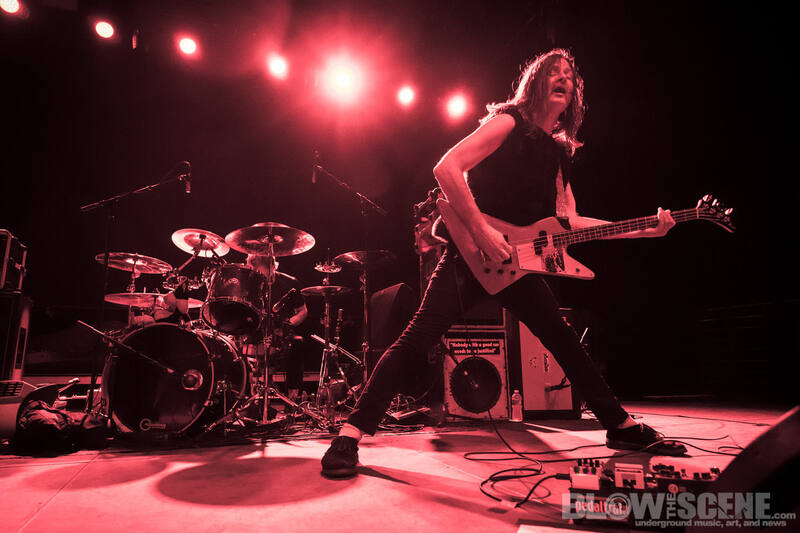 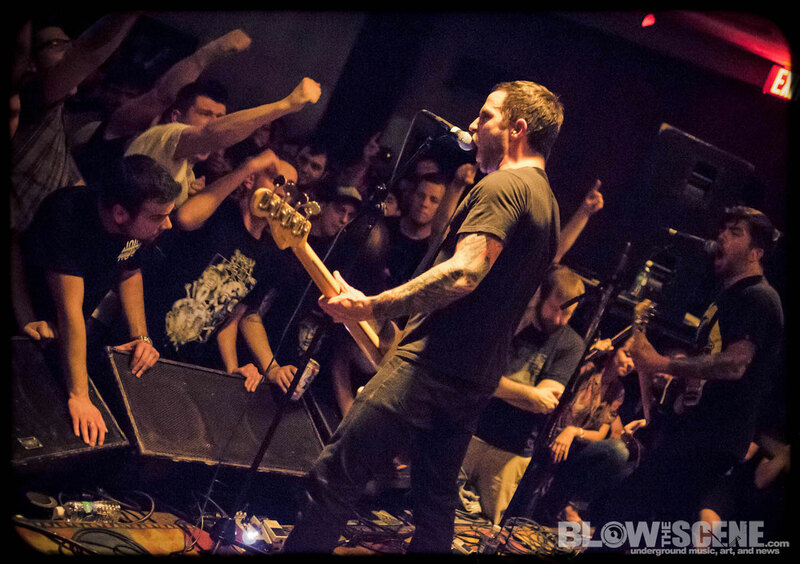 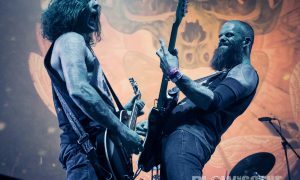 Our own Dante Torrieri was on hand to capture the show in photos. 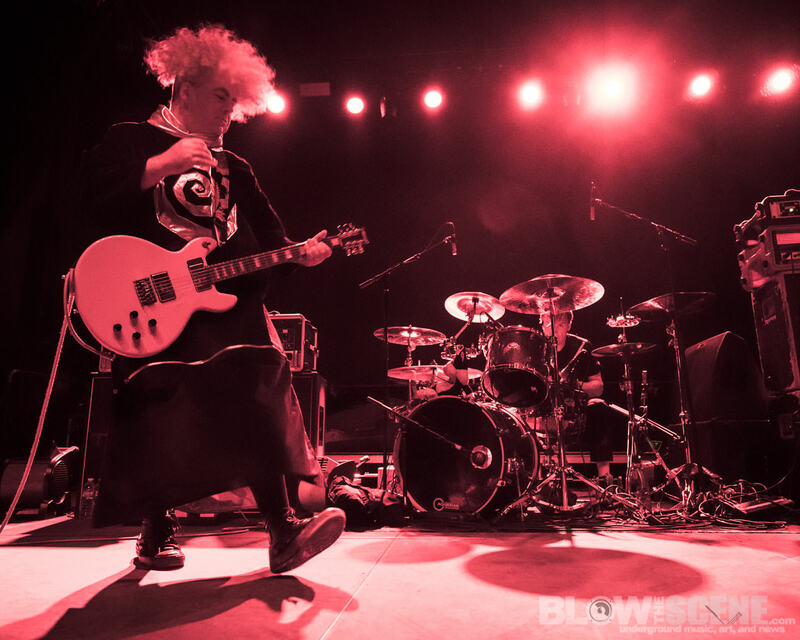 The Melvins are currently supporting a new double album A Walk With Love & Death that hit streets in July via Ipecac Recordings. 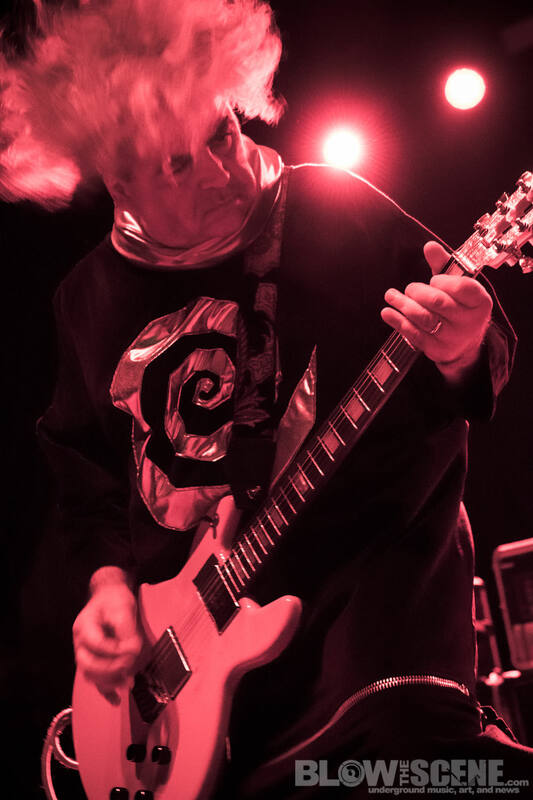 With A Walk With Love & Death, the trio of Osborne, Dale Crover and McDonald showcase two distinct sides of the band’s music: Death, a proper Melvins’ release and Love, the score to the Jesse Nieminen directed, self-produced short also titled A Walk With Love & Death. 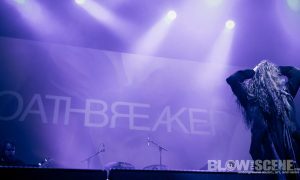 View the trailer here. 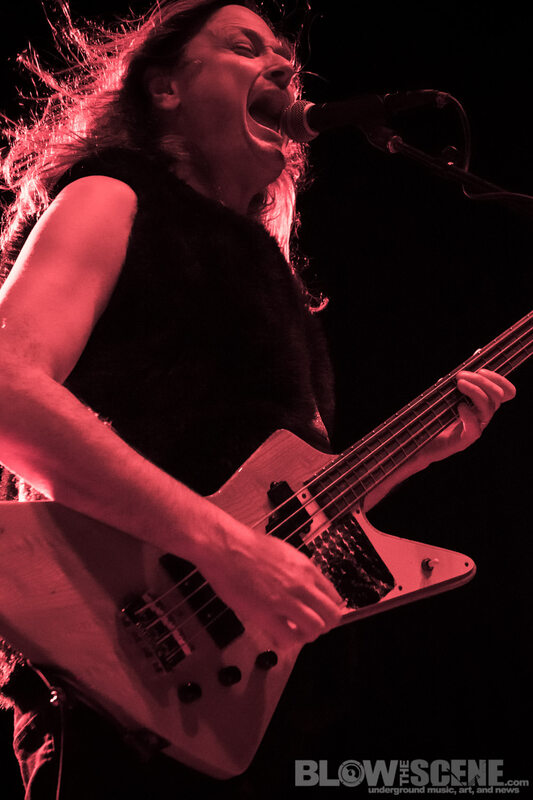 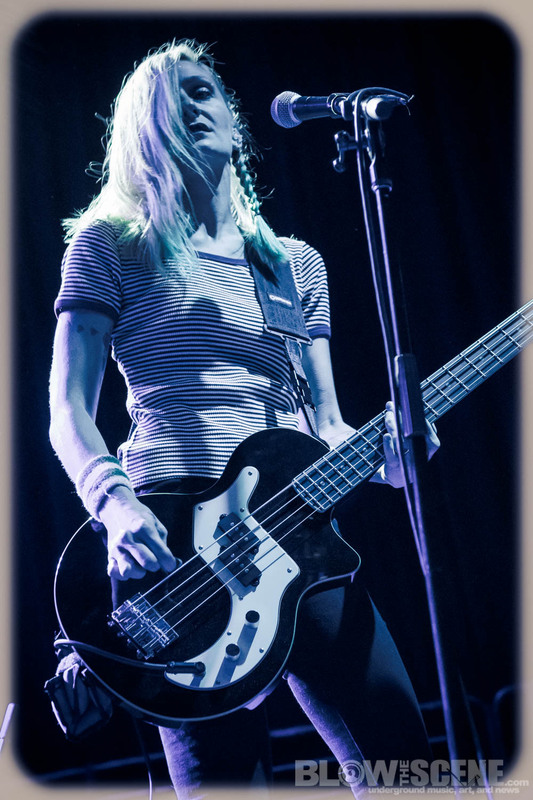 Spotlights’ previous release, Tidals, earned the band a wide sweep of accolades, with reviewers describing the band’s unique sound as “ultra-dense dream-rock” (Clrvynt) and “having the heft of an anvil and the hazy atmosphere of a half-forgotten dream” (Culture Creature). 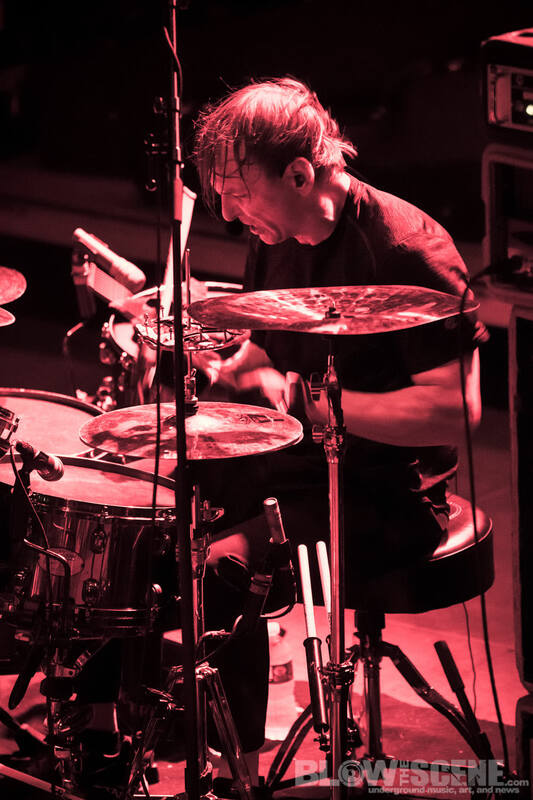 Word-of-mouth about the intoxicating album led to the band being handpicked to join Deftones and Refused for their Summer 2016 tour. 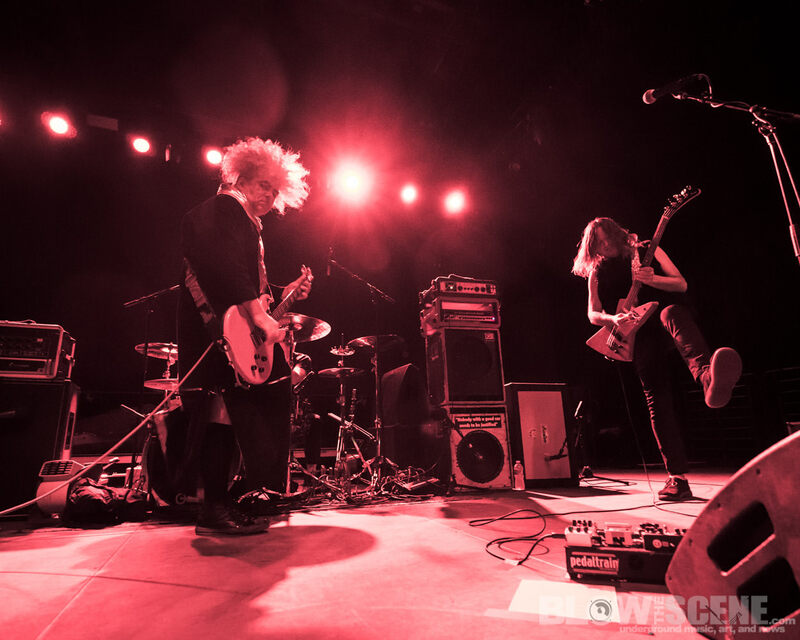 Stream Spotlights‘ Ipecac Recordings debut, Seismic.